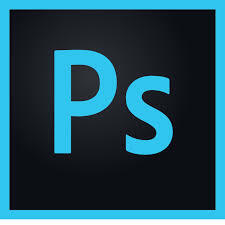 Adobe Photoshop CC is a widely used graphic design and image editing application from Adobe and considered as the industry standard and the first choice among artists, graphic designers, photographers and web designers. This 3-day course will take you all the way from getting to know the workspace to creating and editing beautiful artworks. These Photoshop classes, trained by an Adobe Certified Expert, will provide you with the skills and knowledge to design Professional Artworks. The Photoshop course will be useful to Graphic Designers, Web Designers, and Photographers who would like to begin using Photoshop to design and edit material, and set up a foundation for the advanced course.